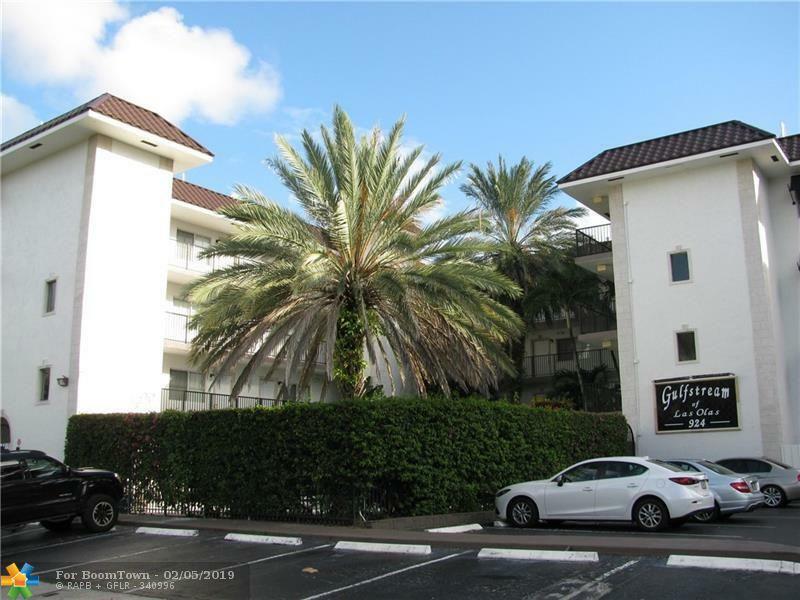 Located in Gulfstream Condominium, just off Las Olas Boulevard; its like being on vacation every day. 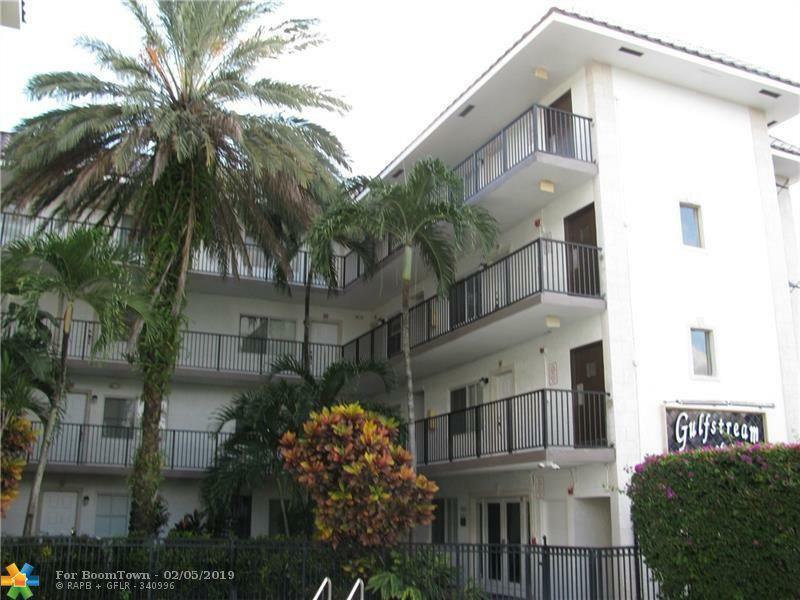 Completely updated 1 bedroom/ 1 bathroom Condominium with wood floors, granite counter tops and stainless Appliances. Two Year old Air Conditioner, New Paint, and New Water Heater. Walk in closet in master bedroom with built ins. 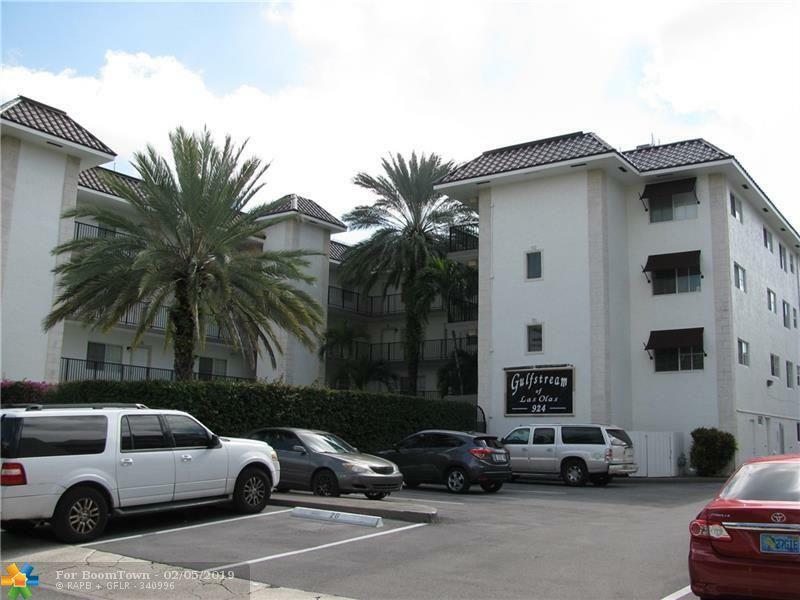 Very convenient to downtown and just two Blocks from the Heart of Las Olas Boulevard. 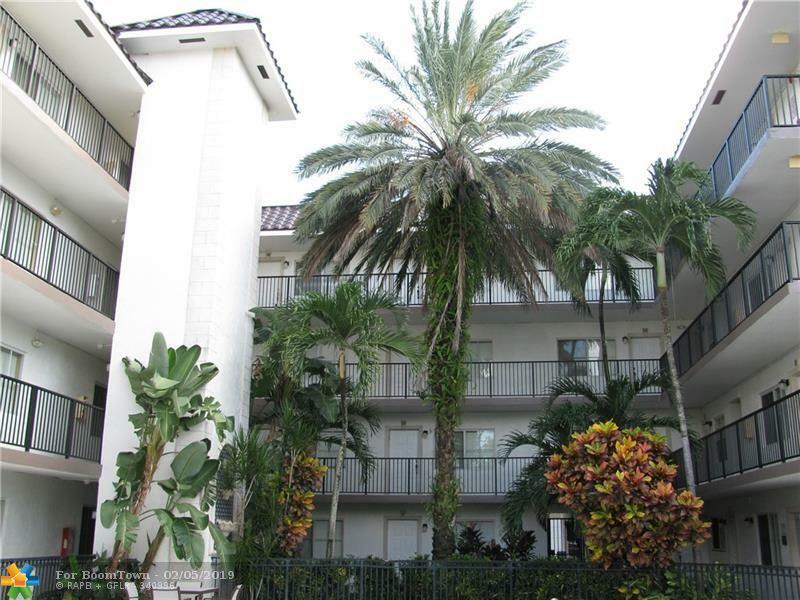 A Boutique, secure, gated building, with Heated Pool and 1 assigned parking space. Walk to Nightlife, Shopping, Restaurants, and everything else that downtown living has to offer! This listing is courtesy of American Realty & Invst Corp.